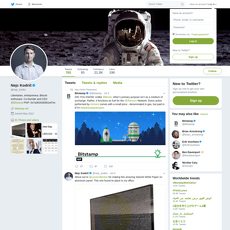 Jeff Garzik’s bio description reads that he is a husband, father, builder and the co-founder of BloqInc, and he is also proud to be the son of a USMC F-4 pilot. 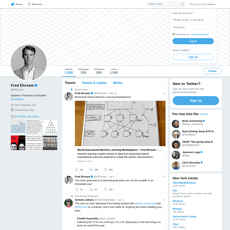 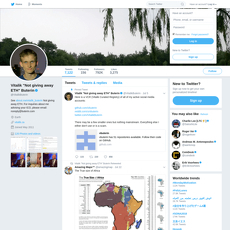 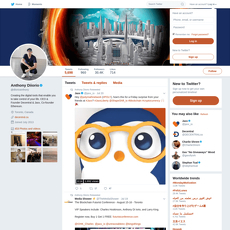 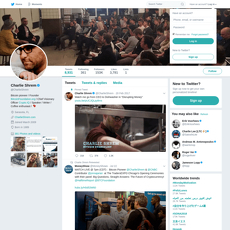 His location shows that he is based in Atlanta, Georgia, USA. 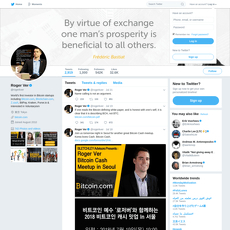 Jeff Garzik has a lot of tweets and retweets to his credits and in contrast to this, he has few media files on his Twitter account. 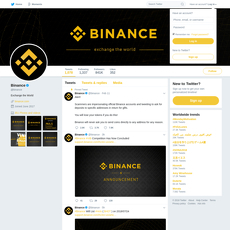 His media collection does not only contain crypto related pictures, it is spiced up with all sorts of good looking pictures which talk about almost anything. 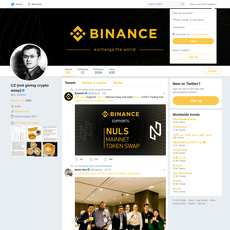 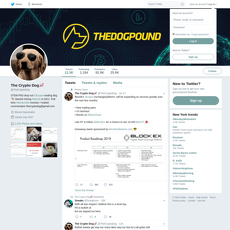 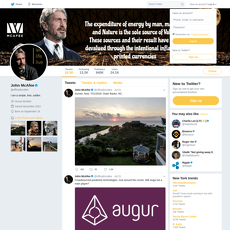 Jeff Garzik does not have many followers which is unusual for a verified account, however, he is following few Twitter accounts belonging to both people and brands who are majorly in the crypto-world. 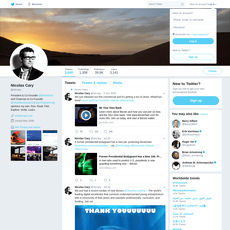 Jeff Garzik tweets regularly, so his followers are sure to be constantly updated with information in the crypto world. 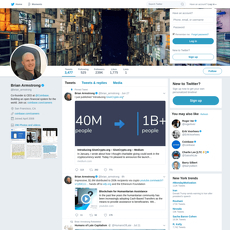 Jeff Garzik’s tweets are so many, it would be difficult to pick out any of his tweets posted sometimes ago.